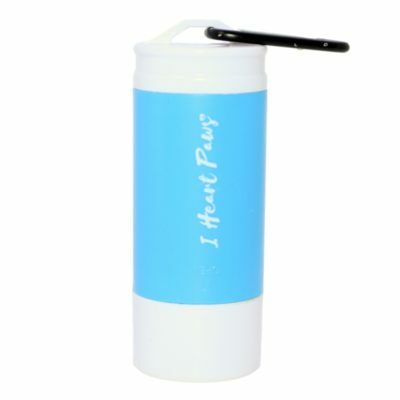 With I Heart Paws corporate gifts, our collection of unique products send a message of thanks and provides the wonderful feeling of helping a nonprofit animal rescue in need. 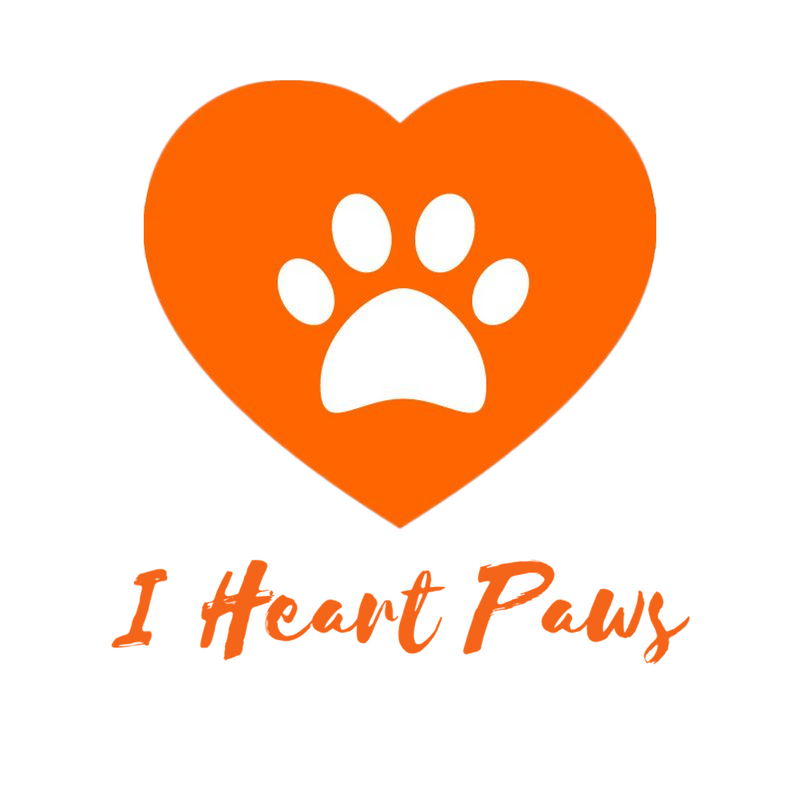 With every shirt that you purchase, I Heart Paws will give 50% of our net proceeds to a local nonprofit animal rescue in need to go towards medical care. 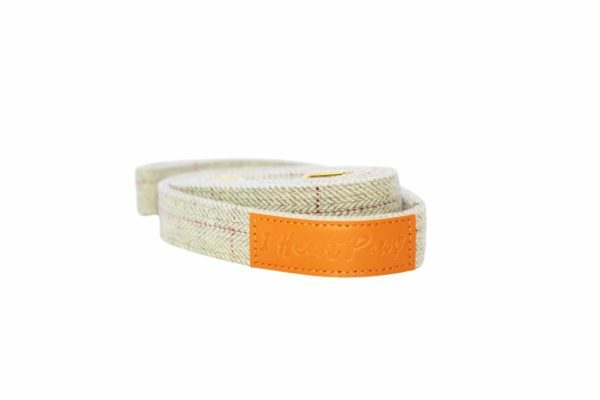 With every leash that you purchase, I Heart Paws will give 50% of our net proceeds to a local nonprofit animal rescue in need to go towards finding a forever home. With every leash that you purchase, I Heart Paws will give 50% of our net proceeds to a local nonprofit animal rescue in need to go towards first time pet owners. Help animal rescue services in emergency situations when diasters occur. Help with pet adoption as well as spay/ neuter initiatives. Help with nonprofit animal rescue research and support new advocacyinitiatives. 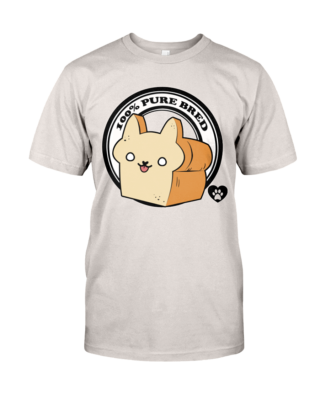 Help animals find their forever home witha variety of starter goodies. Help with animal rescue services, transportation, food, medical care.